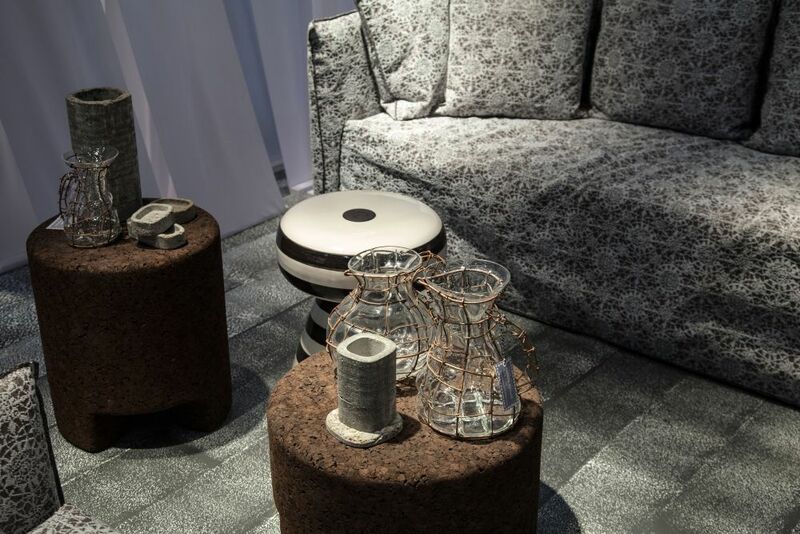 Cork 05 is an armchair designed by Paola Navone and it’s part of the InOut collection. 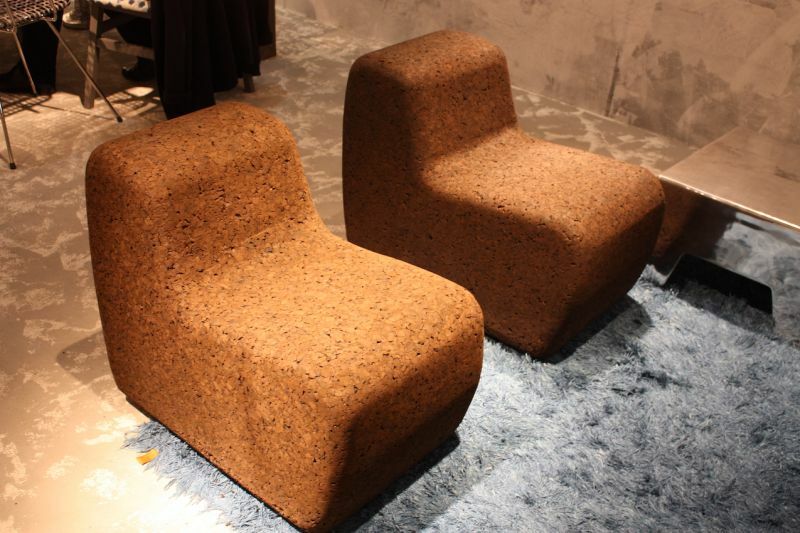 The chair and all the other cork furniture pieces in the collection are suitable for both indoor and outdoor use. 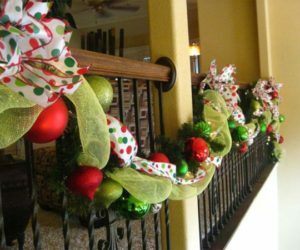 Each one of them can look lovely on decks and terraces as well as in gardens and on poolside lounges. 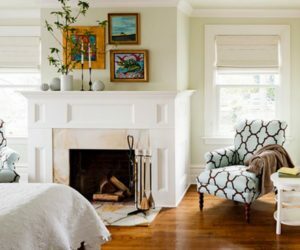 It’s also easy to envision this chair in a cozy reading nook together with a matching footstool. 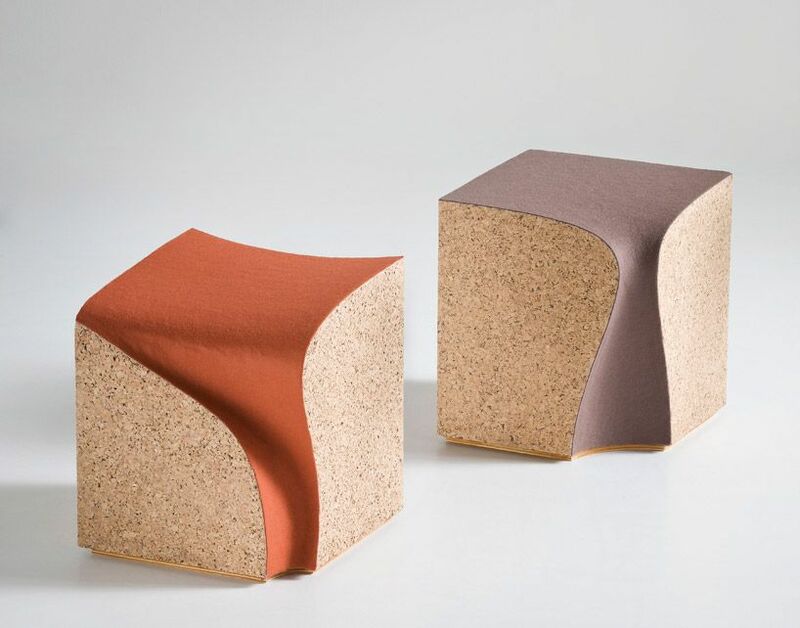 This is the Cork 45 stool, an accessory which can be used in combination with the previously described cork armchair but also as a standalone piece. 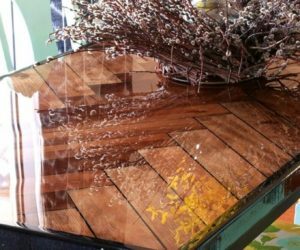 Its design is simple and versatile and this allows it to be multifunctional and suitable for a variety of decors and settings, both indoors and outdoors. 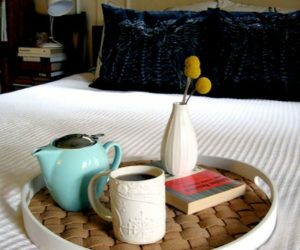 Use it as a stool or as a side table. 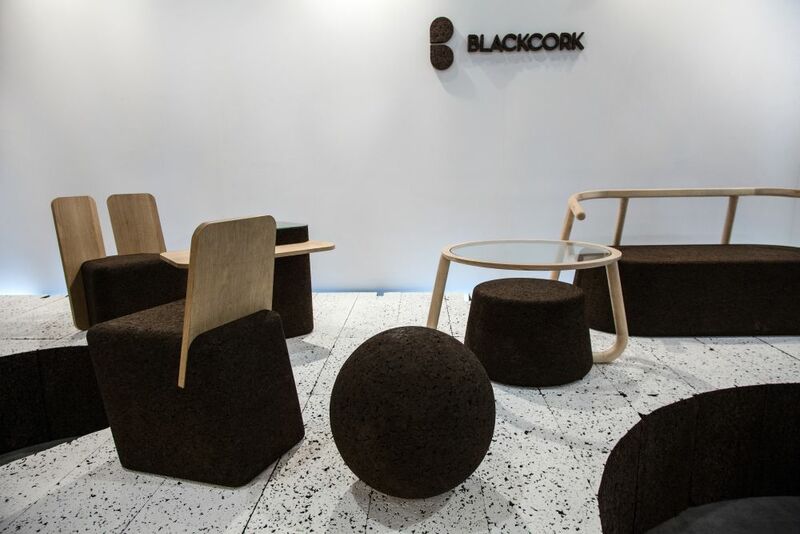 In The Cork series you’ll find a selection of playful and comfortable furniture pieces and accessories such as chairs, stools and side tables. 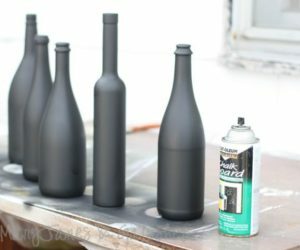 They feature a dark finish specific for the design process which consists of injecting water vapors into the cork blocks to allow them to expand. 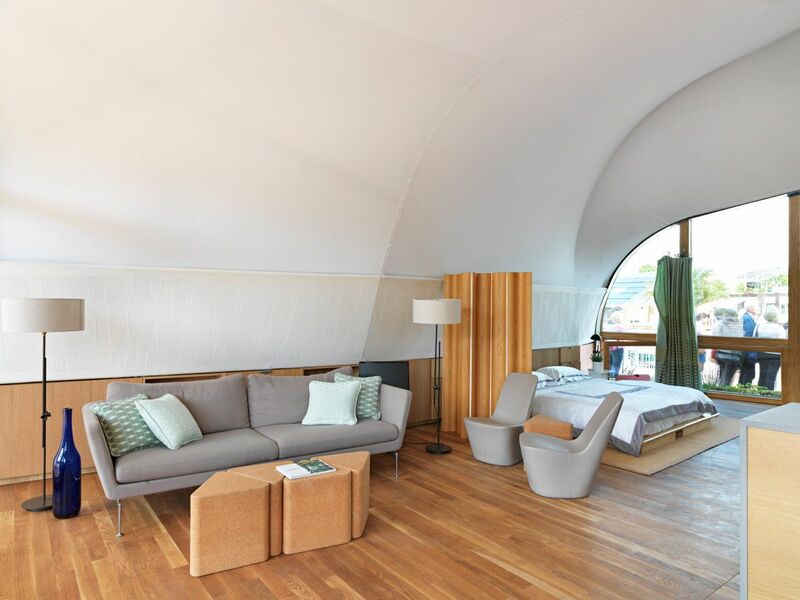 All the pieces in the collection take advantage of the cork’s natural qualities such as thermic and acoustic insulation and pleasant texture. 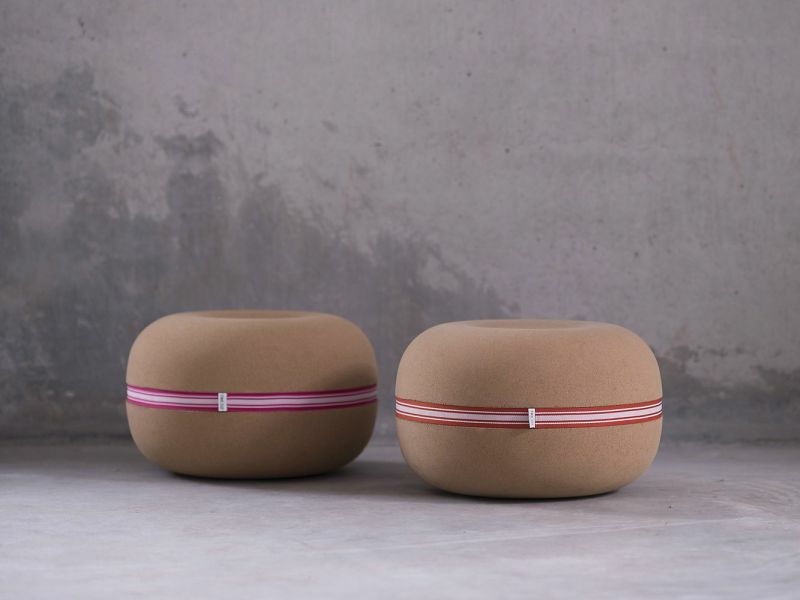 Those two little holes in the Casper stool designed by Michael Sodeau are not eyes but finger holes so you can easily carry the stool and move it around. 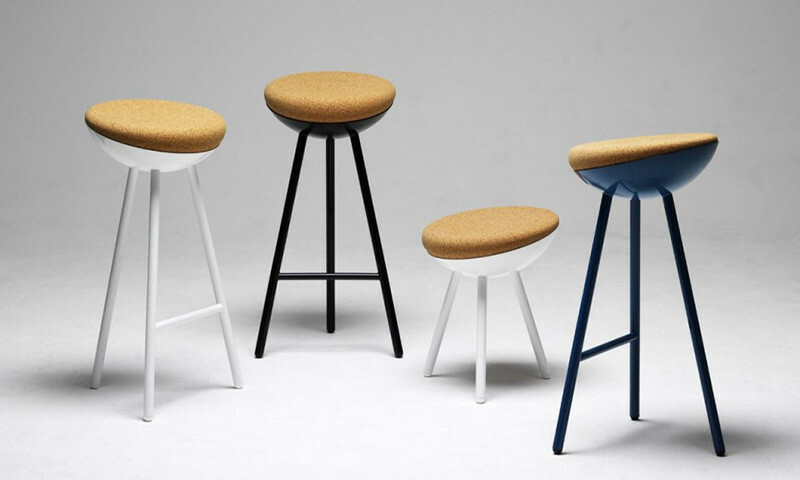 They give the stools a playful and fun look which suits their name. 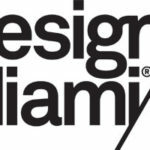 Apart from that the design is very simple, centered around a cylindrical form with rounded edges for increased comfort. The King & Queen series is made of natural cork and includes two chess-inspired pieces which can be used either as stools or as side tables. 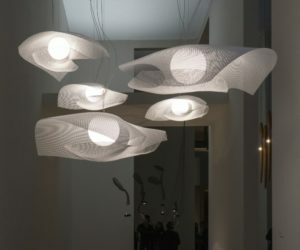 They’re the creations of Claudio Bitetti from Mogg Design. Both of them come in two sizes, the height being the only difference between them. Use them separately or as a pair to make a statement. 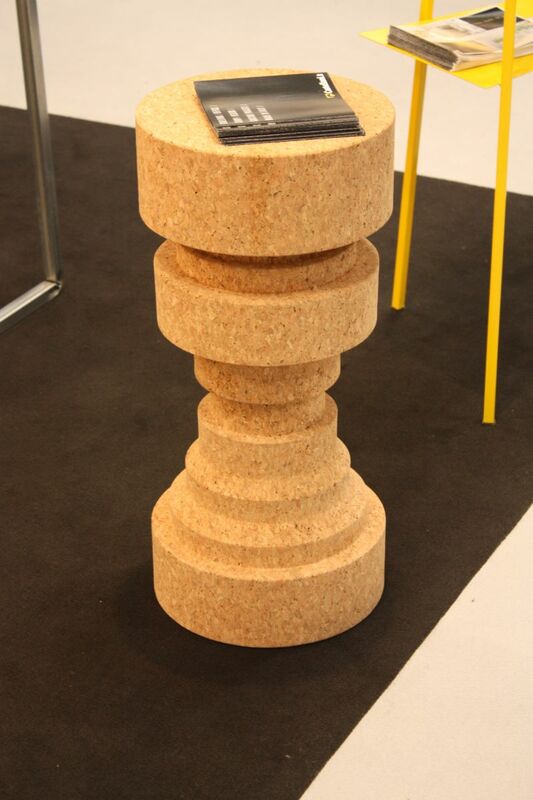 Sustainability is always a characteristic of cork furniture and pretty much anything else make of cork. 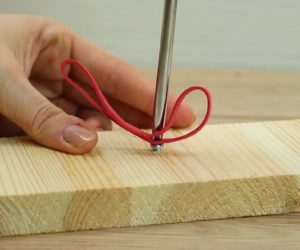 Add to that all the other specific attributes and you’ll be able to fully appreciate pieces like the Drifted bar stool or other similar products. 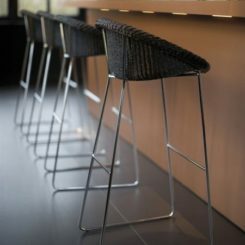 In addition to being sustainable, the stool is also recyclable and durable, not to mention comfortable. Moreover, the seat is waterproof. Champagne is one of the first things that comes to mind when it comes to cork. 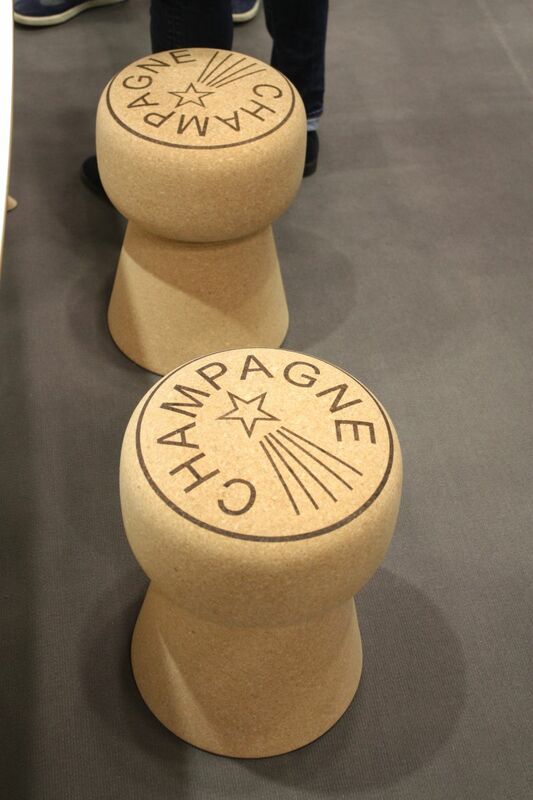 The iconic bottle cap is imprinted in our minds and the Champagne stool uses this references in its design. It becomes a metaphor for the material it’s made of. 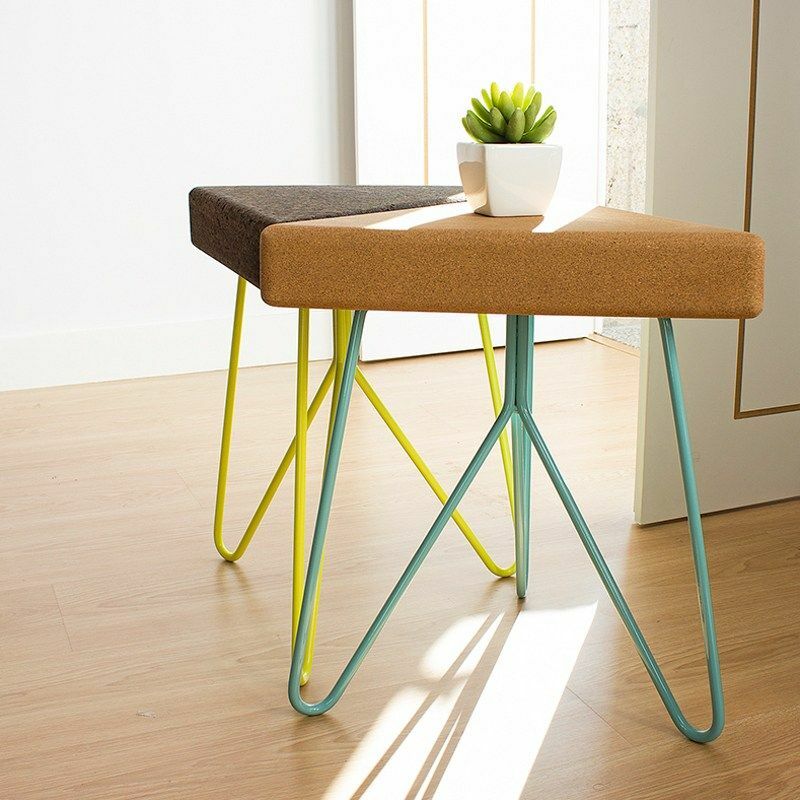 This gives the stool a very friendly appearance making it a quirky accent piece. 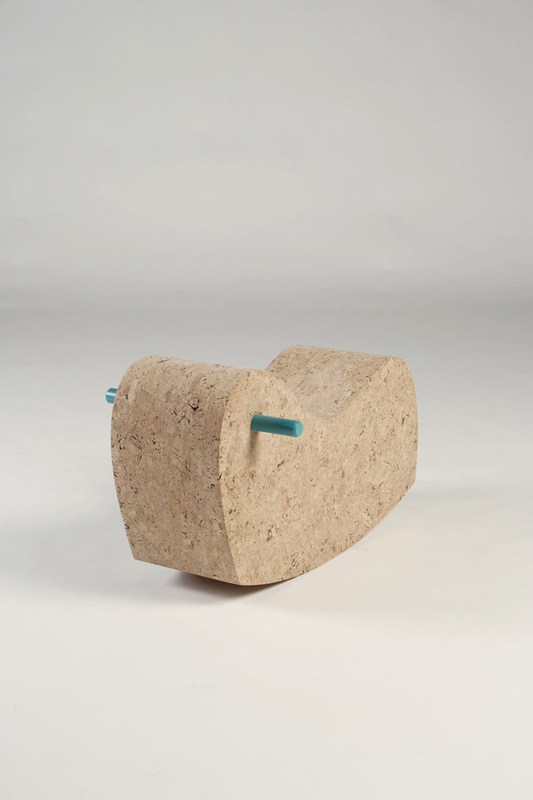 Miguel Arruda designed something really clever: a cork armchair. It’s called Spherical and it comes in two sizes, large and small. 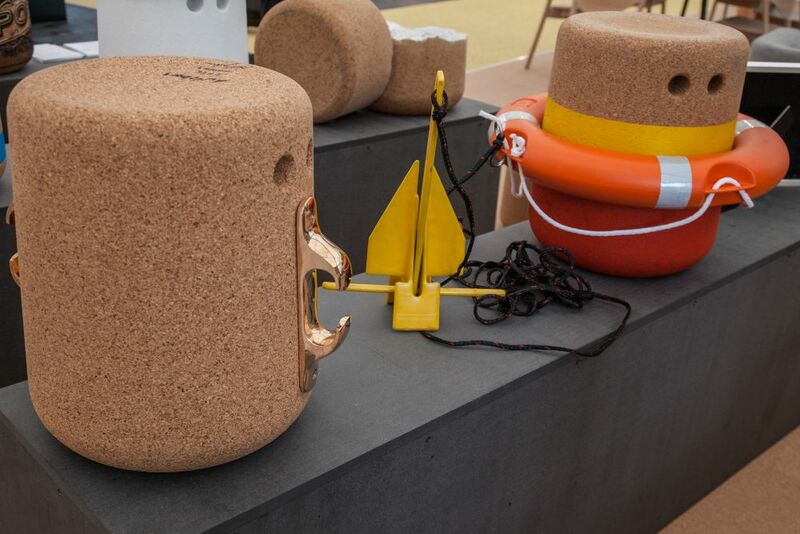 The design is simple and several variations are available, including a version with stainless steel legs, one made of mixed cork and one with a rotative seat. 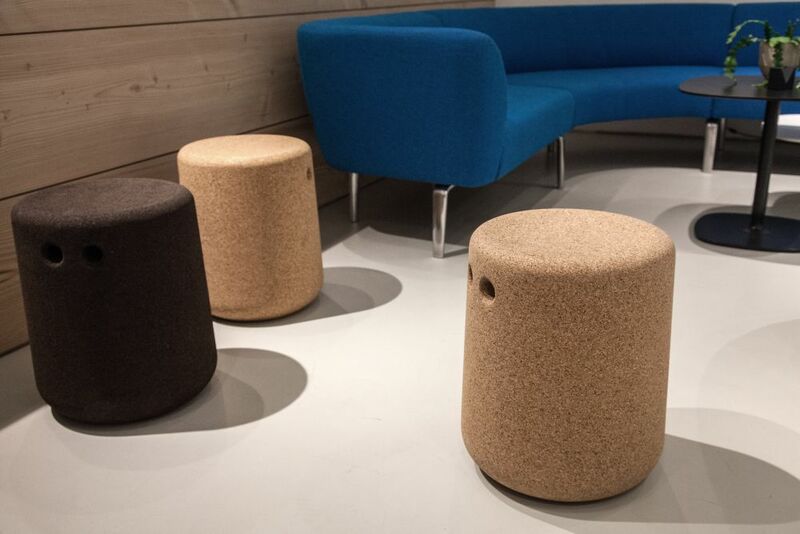 Meet Bubble, a cork pouf with a really cute and playful design. It was designed for children but this doesn’t necessarily make an exclusive. The pouf is very compact with a central strap that comes in six different colors. It’s a detail that lets you customize your collection in playful ways. 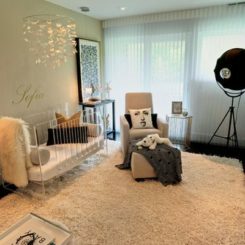 Because it’s made entirely of cork, the pouf is lightweight, waterproof and resistant to temperature fluctuations as well as hypoallergenic and really comfortable. The inspiration for the Pipo stool comes from the shape of traditional wood barrels used for the transport and storage of wine and goods. 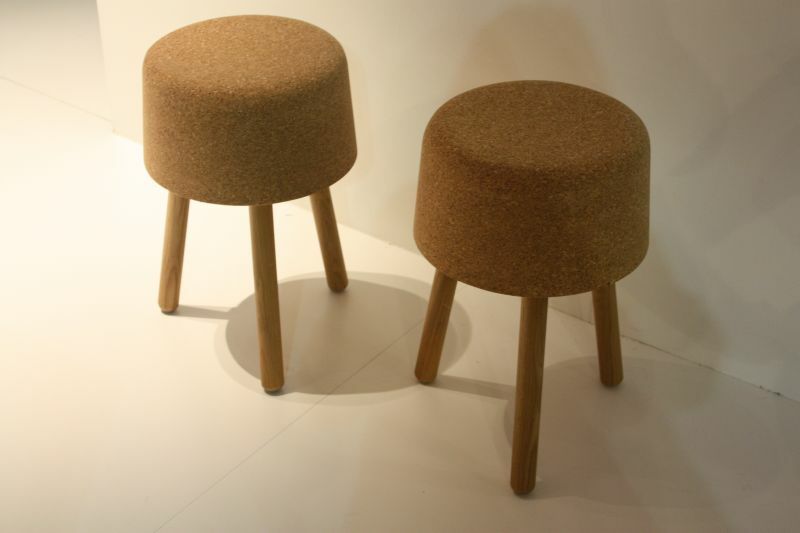 The stools is made of cork and has a hemp rope handle which lets the user carry it around with ease. 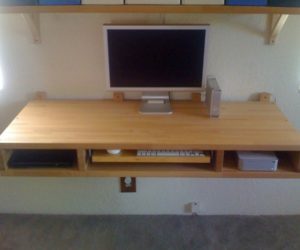 The best ways to use the Tres tables is in pairs of two, three or more. 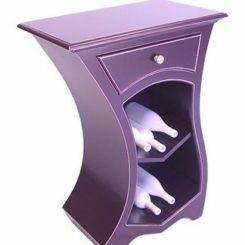 They’re really simple, featuring a thin metal frame with three hairpin legs and a triangular cork top. 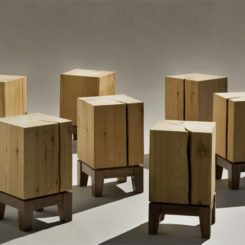 The height and structure allows them to be used both as tables and as stools. 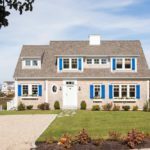 It’s difficult to say with confidence what the function of this accent piece is and that’s because it’s part of a collection based on flexibility and versatility. 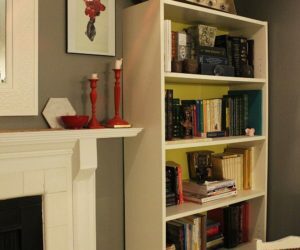 They allow numerous different combinations to be created as well as a variety of interesting decors. 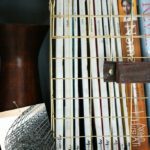 You can find this magazine holder/ side table in the Kork collection. 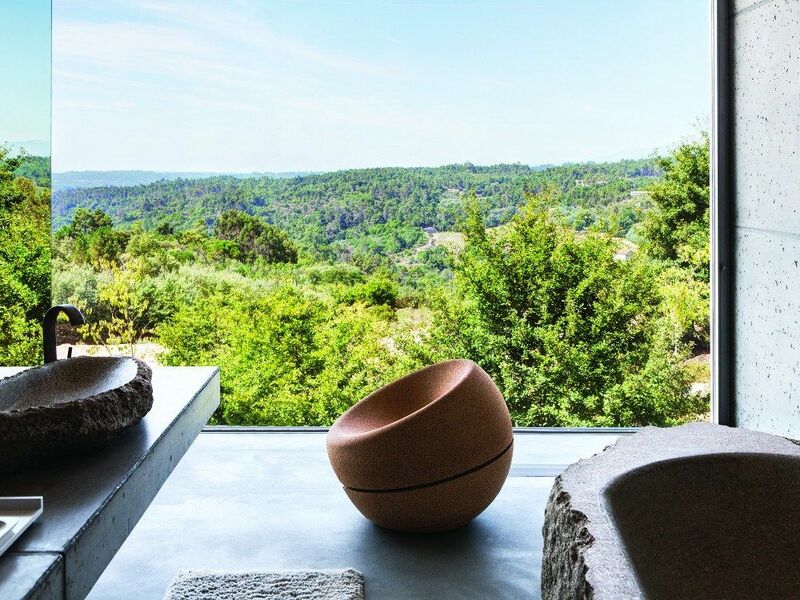 The idea behind the intriguing shape of the Eroded stools is to capture and abstractify the concept that gave them their name. 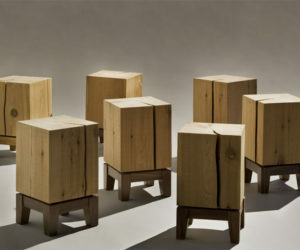 Each stool is carved out of a solid cork block. 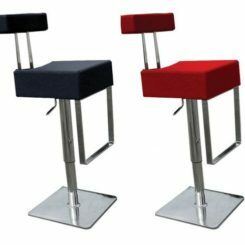 It has a recessed seat that curved downward like a liquid and this allows interesting patterns to be created using several of these stools. 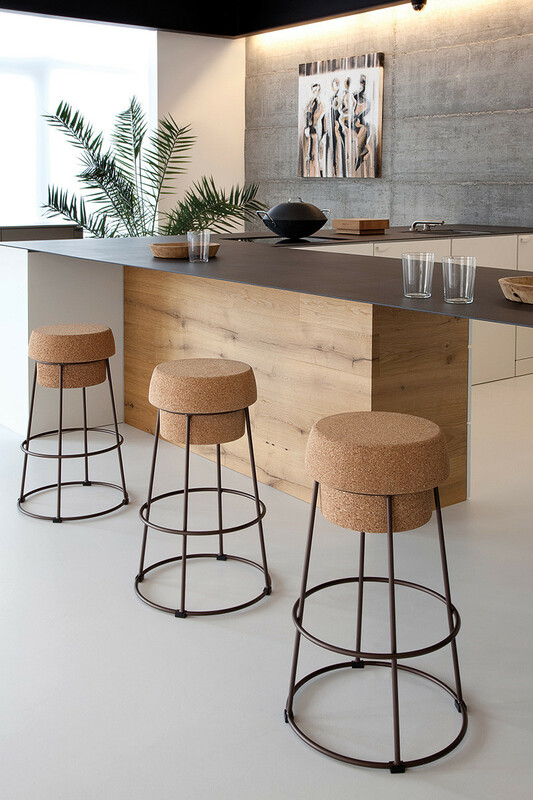 The Bouchon bar stools resemble champagne cork stoppers. 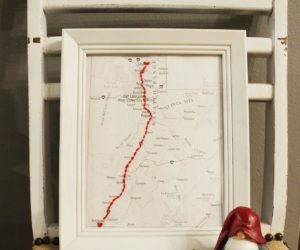 They have this iconic metal frame and a seat made of cork. They’re comfortable, playful and fun and they come in three heights. Choose the ones that best suits your counter height. 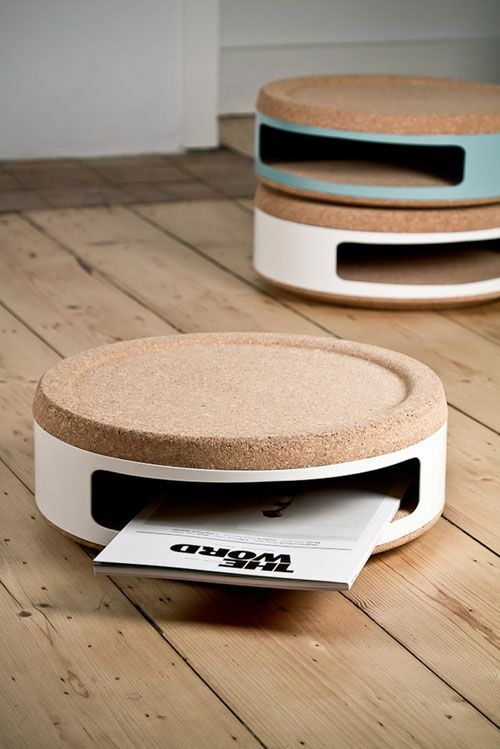 Another very interesting piece of cork furniture is the SCRW Hocker. The innovation that makes it special is the combination between a simple metal tube frame and a cork seat which is screwed into the frame. 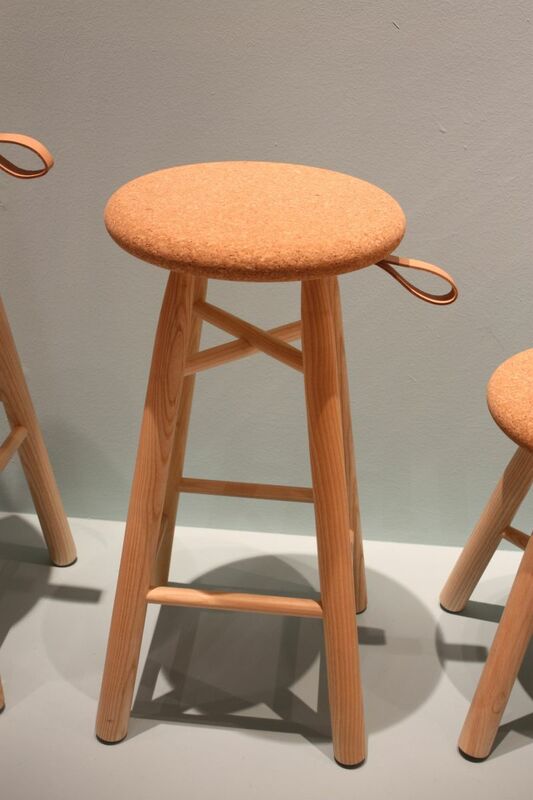 The design allows the user to adjust the height of the stool by screwing and unscrewing the seat. The Boet bar stool is inspired by the small nests birds build in the trees. 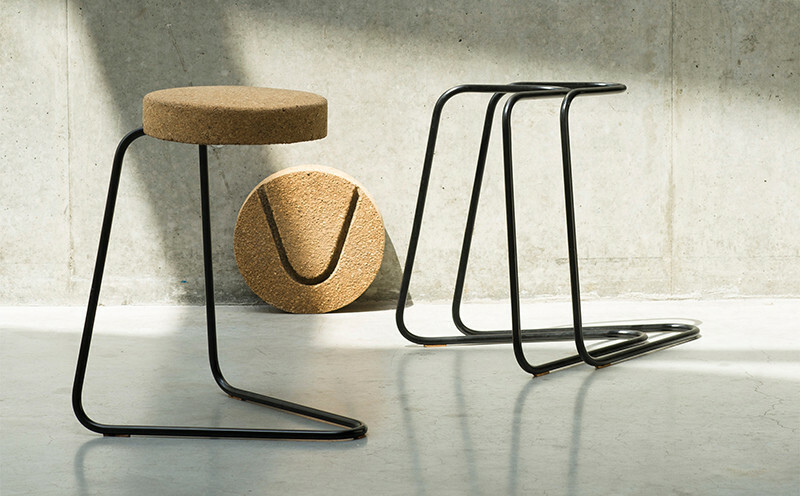 In this equation, the frame of the stool is the tree and its cork seat is the nest. 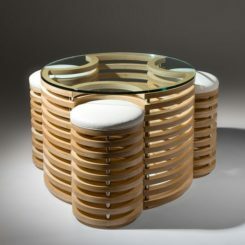 The seat has a rounded shape and contrasts with the frame, offering the stool a beautiful dynamic. 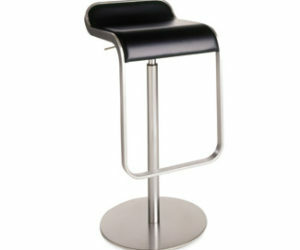 As you can see, the design of this bar stool is a bit odd. The thing that stands out the most is the shape of the frame. 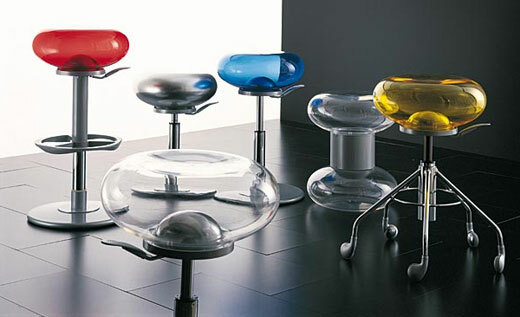 The CC series stools are designed to support active sitting. 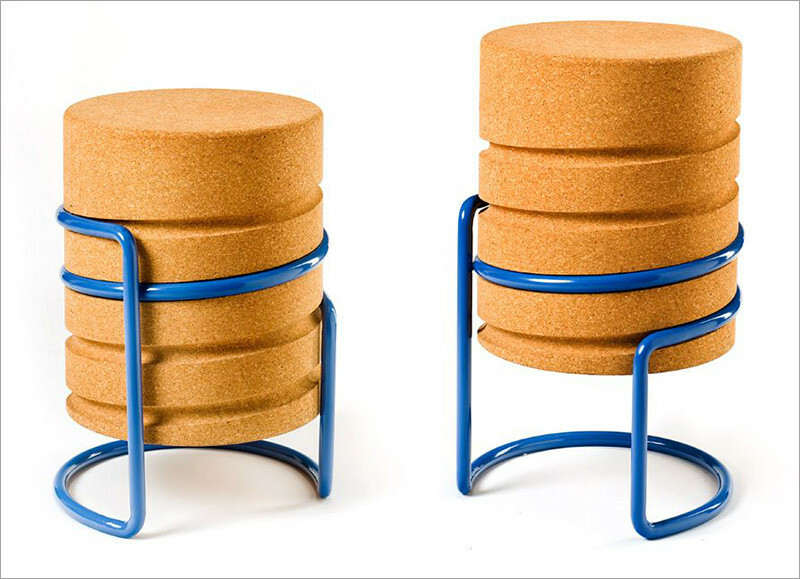 They feature cork seats which can be removed from the frames so these can be stacked for easy storage. 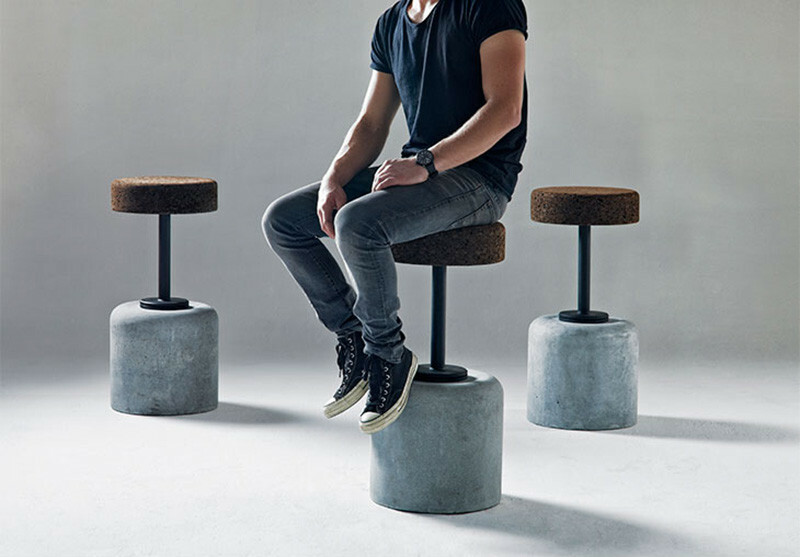 The concrete base of the Cork Bar Stools is an interesting detail. 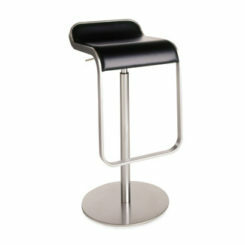 It gives the stool stability while also offering it a solid look that’s also a bit rough and industrial-like. 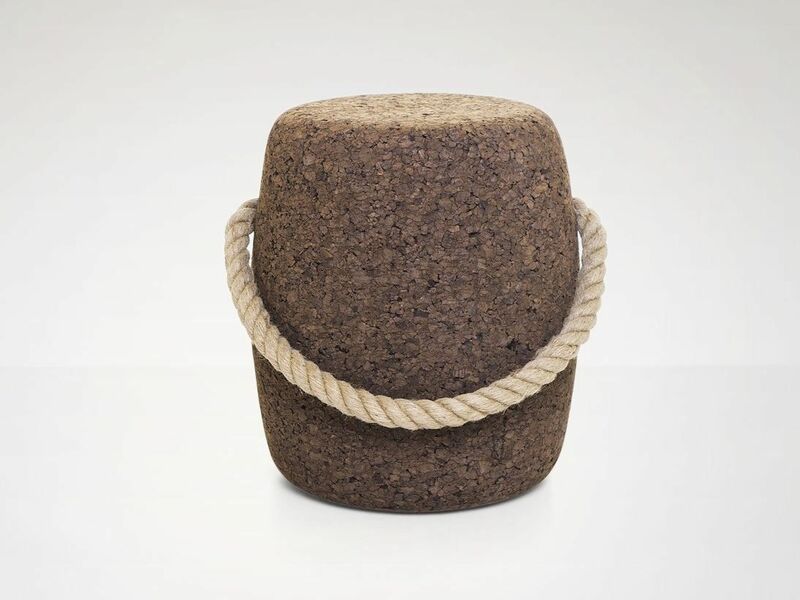 The concrete base is combined with a metal rod that supports a comfortable cork seat. 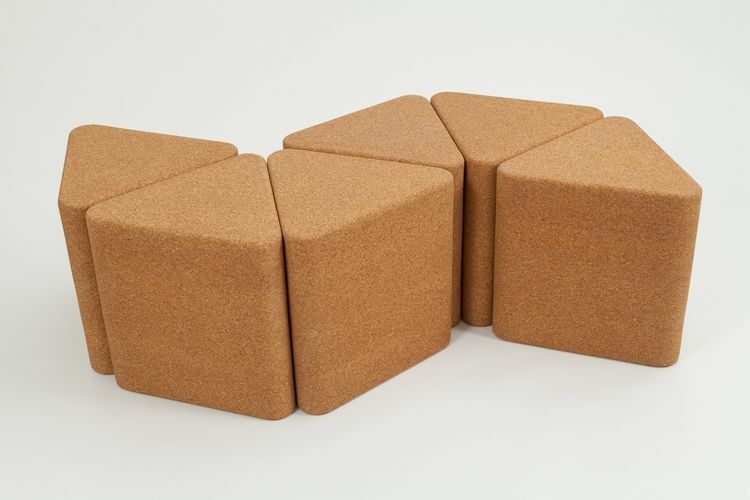 Simple and playful, these cork triangles can serve you in a lot of useful ways. 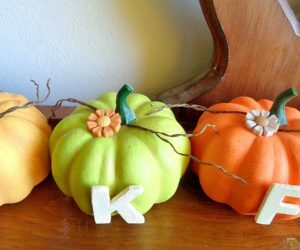 Use them as side tables, stools or put several together to make a coffee table. 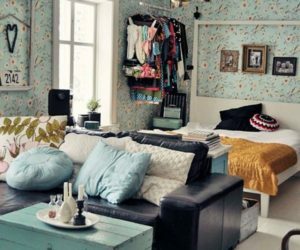 They adapt to every space and they’re a really cool option for modern homes. 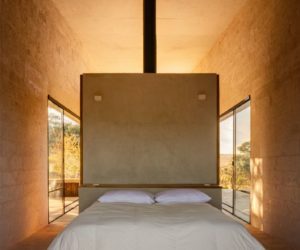 They were developed as part of a private residential project. Check out this rocking stool. It’s a contemporary version of the rocking horse that kids used to play with back in the old days. What’s fun about this version is its simplicity which makes it really attractive. 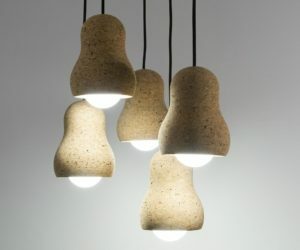 It’s part of a series of cork and wood furniture by Marcin Bahrij. 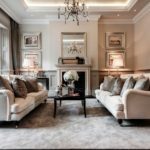 Cork furniture represents only a small percentage of all the interesting uses for this unique material. 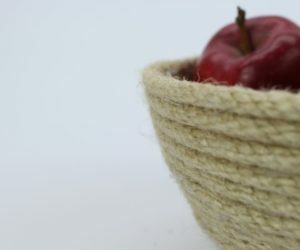 Cork stoppers make up around 60% of all cork-based products and other uses include bulletin boards, fishing rods, floor and wall tiles and thermal insulation. 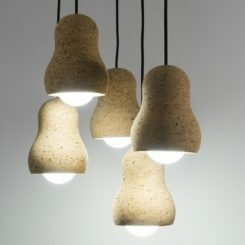 We’ve only recently started to consider cork a suitable material for furniture and other interior design products.